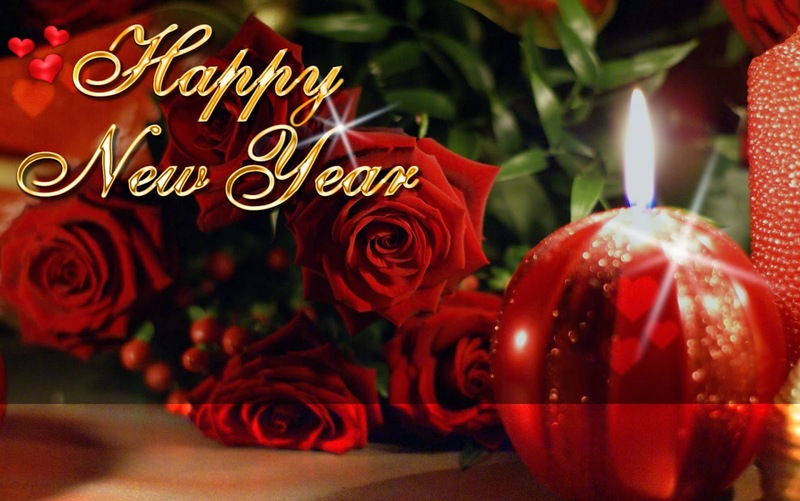 New Year's Eve is one o the most important days of the year if you are lucky, surely you will celebrate it with your love, and it is a good idea to surprise her or him with a romantic card with beautiful images and incredible messages. 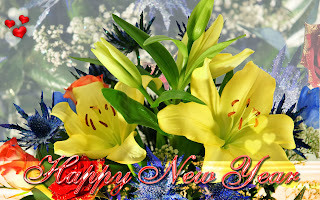 Below you will find an interesting selection. Happy New Year's Card with red roses and spheres. Happy New Year's Card with flowers, glasses and a heart. 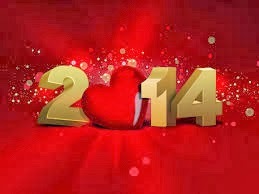 Happy New Year's Card with a big red rose ans some small hearts. 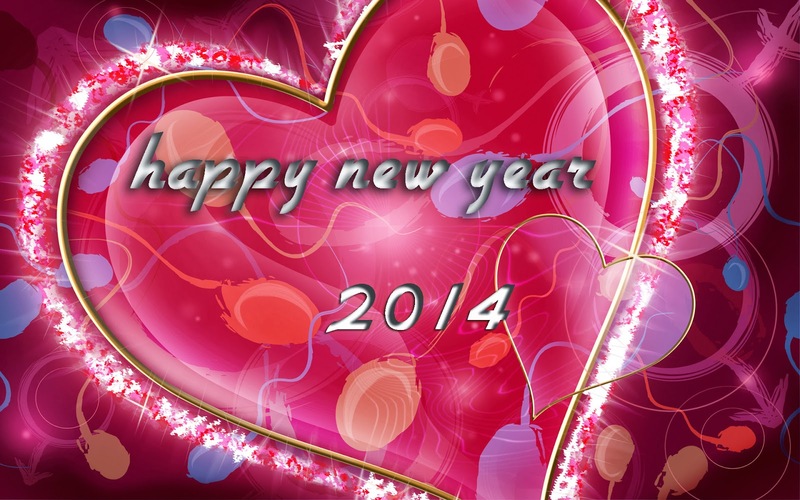 Happy New Year's Card with a painter painting on a heart. Happy New Year's Card with a heart instead of the number zero. 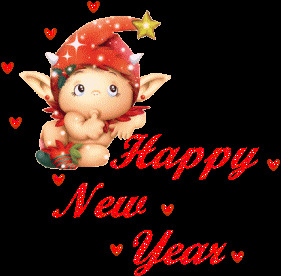 Happy New Year's Card with a magic spirit and a lot of shining hearts. 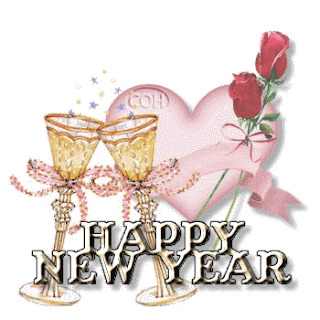 Happy New Year's Card with colorful flowers and small hearts on a corner. 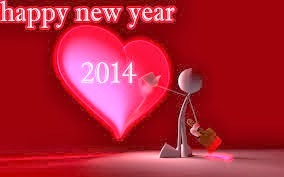 Happy New Year's Card with a big heart. 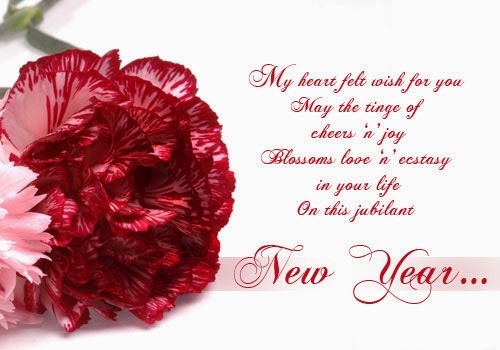 Happy New Year's Card with a heart and some red petals. 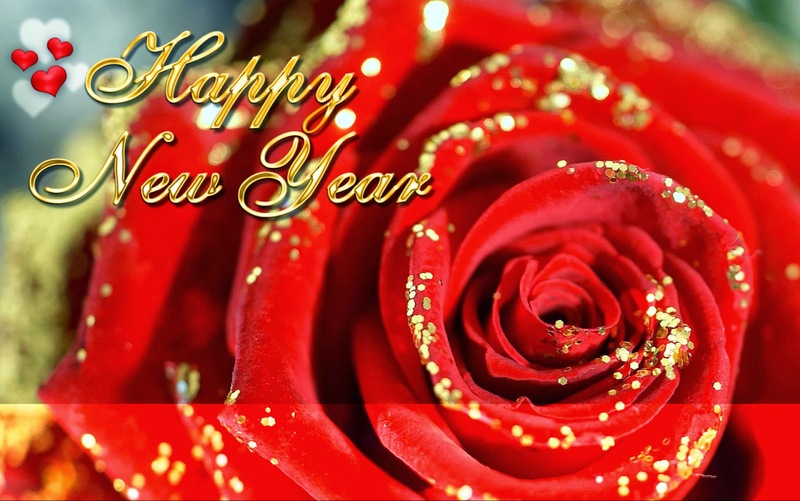 Happy New Year's Card with a beautiful quote and a red flower. 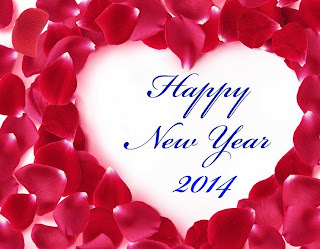 I hope you have enjoyed these Happy New Year's cards of love.